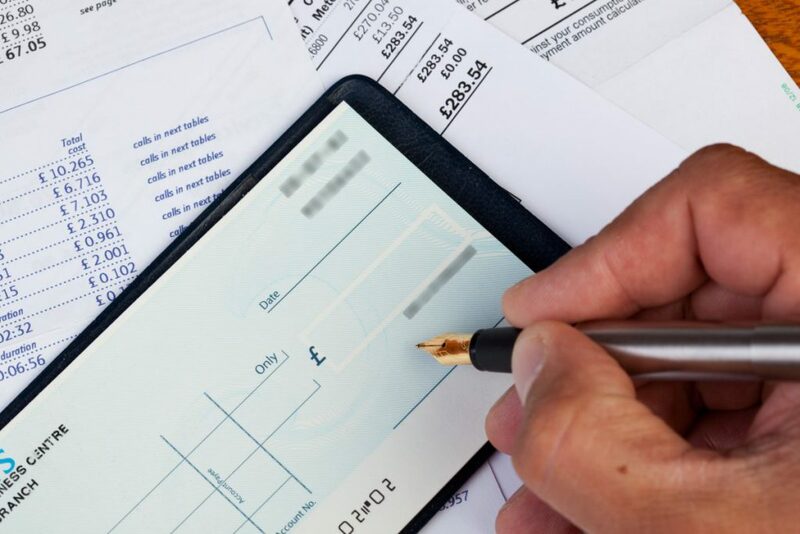 The amount a customer may be due back will very much depend on the amount of the monthly payments and the length of time they have held the account, however, the average pay-out is currently estimated to be £1300. This is based on the total fees a customer will have paid to the lender since the account had been opened plus a standard flat rate of 8% interest per annum. Compare the monthly cost of the account against what it would cost you to buy each item you would to use separately. Is it more expensive? Do you need to activate the benefits or register your details before you are covered? If the answer to any of the questions above is ‘yes’ then you may have a claim. We will fully investigate your accounts and submit the strongest possible argument to your lender(s) This will ensure that you get everything back you may be owed, including the interest. As financial claim specialists we will make this process as simple as possible for you and your dedicated customer advisor will keep you up to date at all times.